William Greaves lead a remarkable life. Born in 1752, little is known about his early years, or even how he started his business. There were a lot of men making things with steel and named William Greaves. There were, in general, a lot of men named William Greaves. 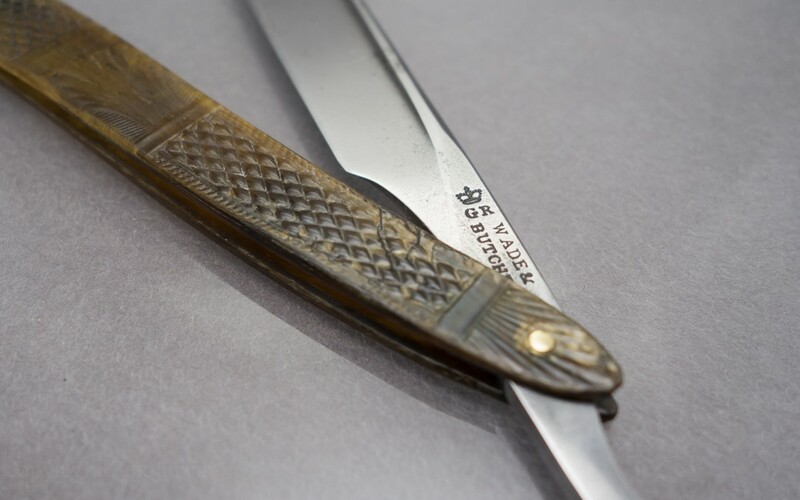 With 19th century Sheffield razors the most succinct answer is deeply unsatisfying: we simply don’t know. But it has a clear manufacturer’s stamp! And yet, the answer is the same. While that answer is disappointing, understanding the reason why is more interesting. 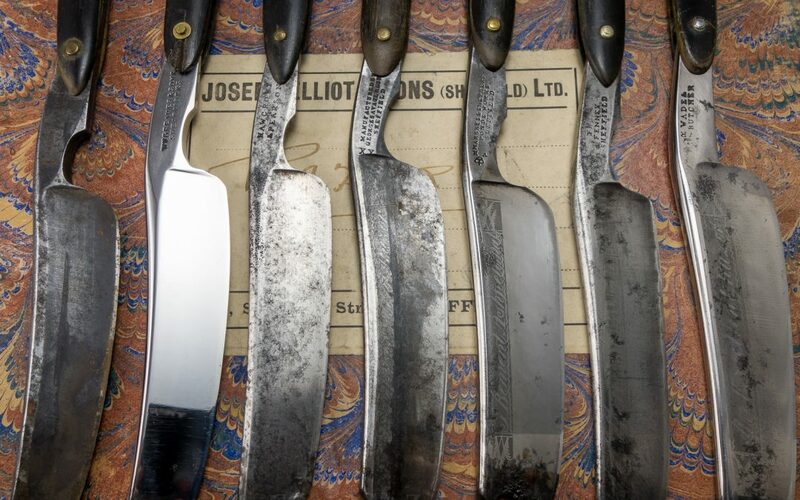 Old Sheffield produced an incredible number of cutlery firms. Some of them left behind clear records, like Joseph Rodgers or Marshes & Shepherd, but there were a great many smaller companies who are known only by their work or a single directory listing. The stamps of English monarchs. 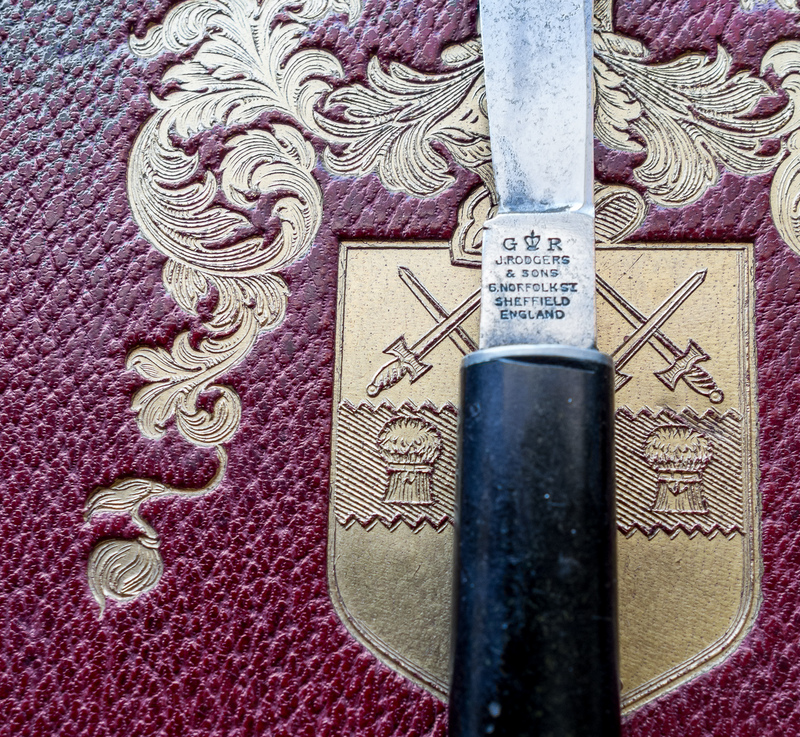 The crown marks on some English cutlery are often used as a rough guide to dates of manufacture. 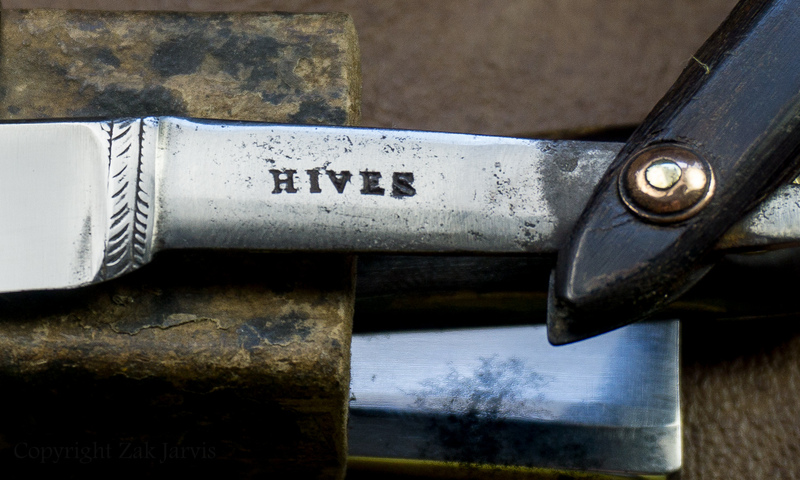 With razors, these marks can be very helpful, but they weren’t used all that often. At least not in Sheffield. 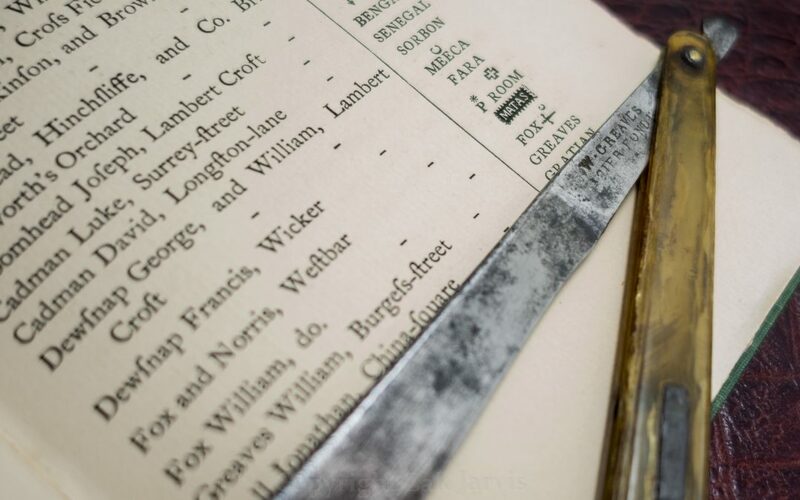 London cutlers may have used them more often.